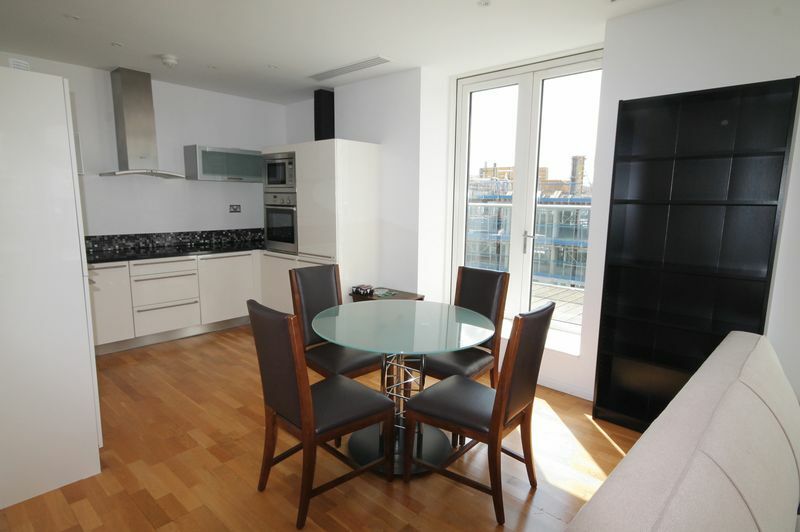 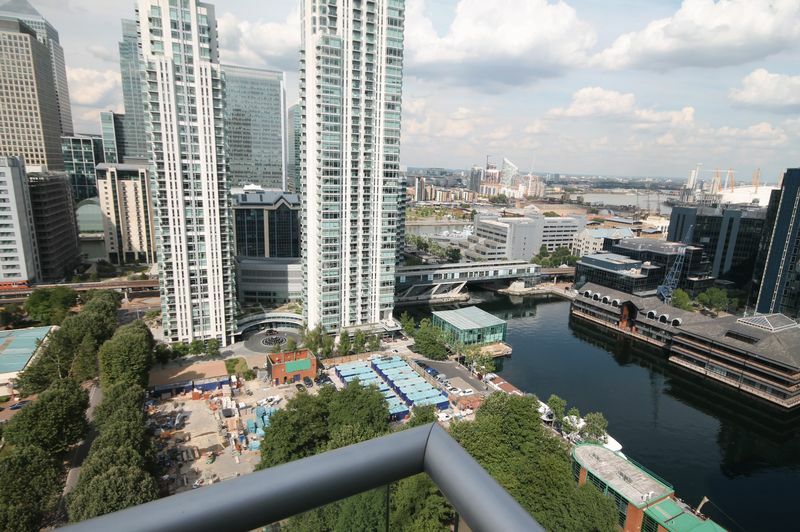 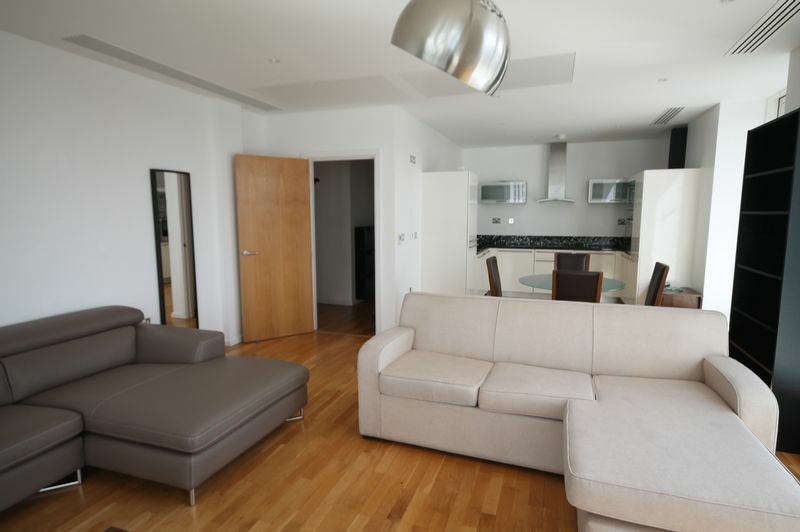 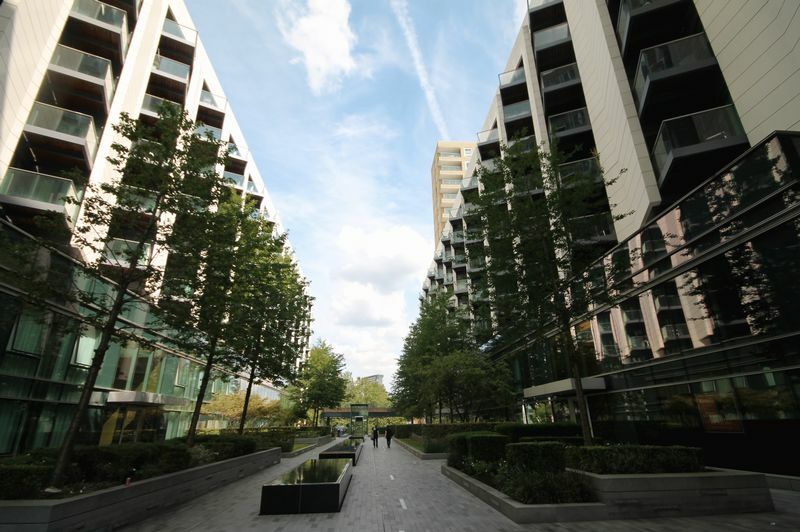 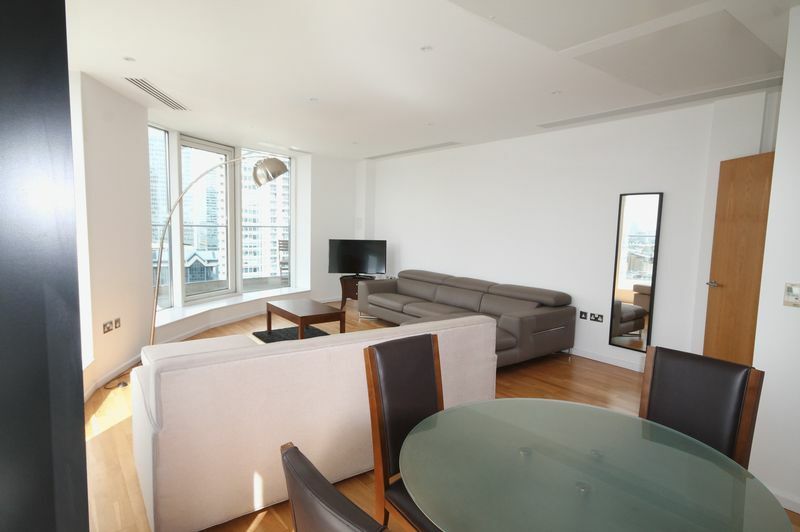 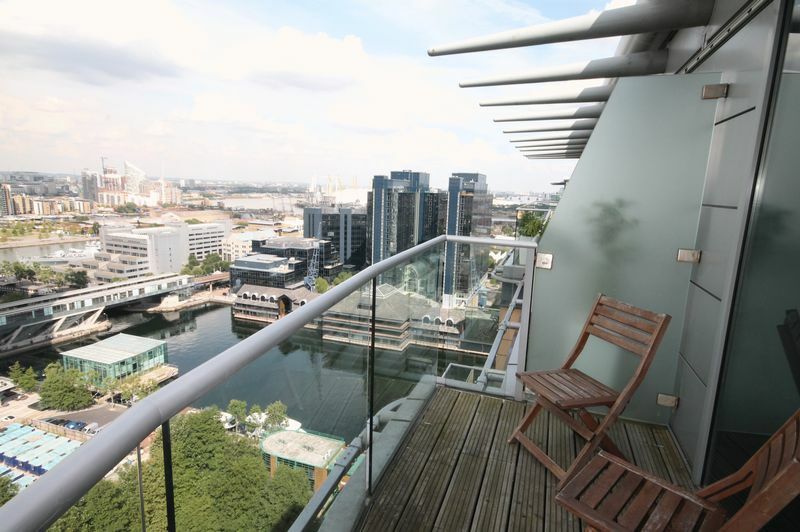 A superior penthouse located in the heart of Canary Wharf allowing minutes walk to your business and pleasure or a brief trip into the center of London. 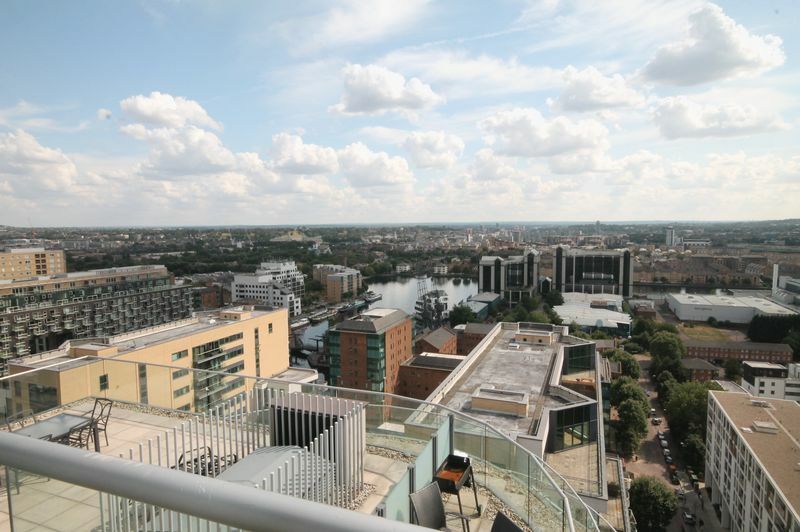 With spectacular panoramic views from your very own private terrace, residents only gym, local amenities or a spacious living space perfect for hosting dinner parties. 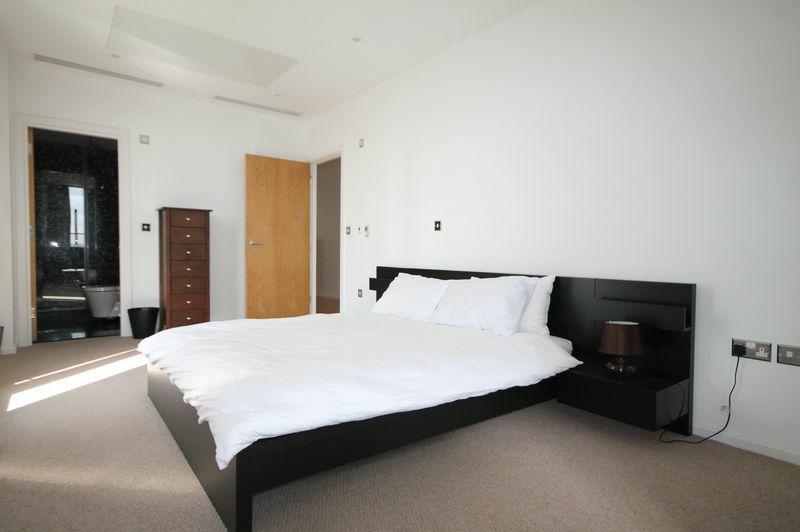 This home is truly the epitome of luxury and modern living. 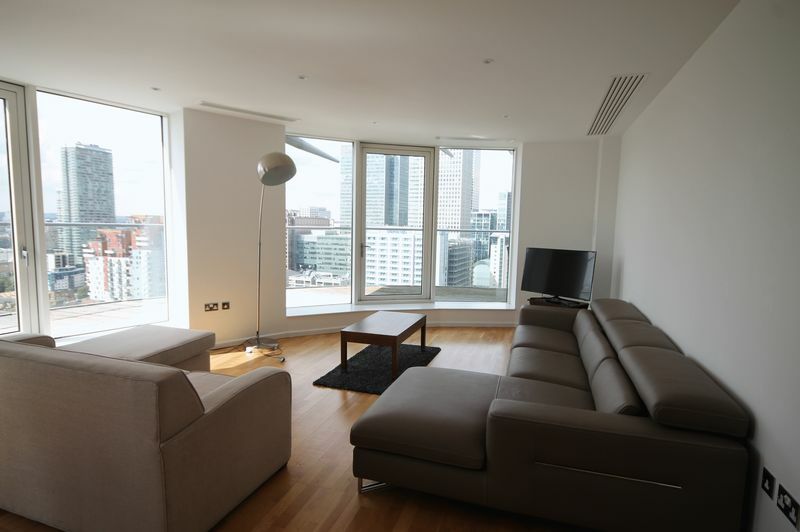 Available furnished or unfurnished, call now to book your appointment with your local professional and witness the high standard living that could be yours.